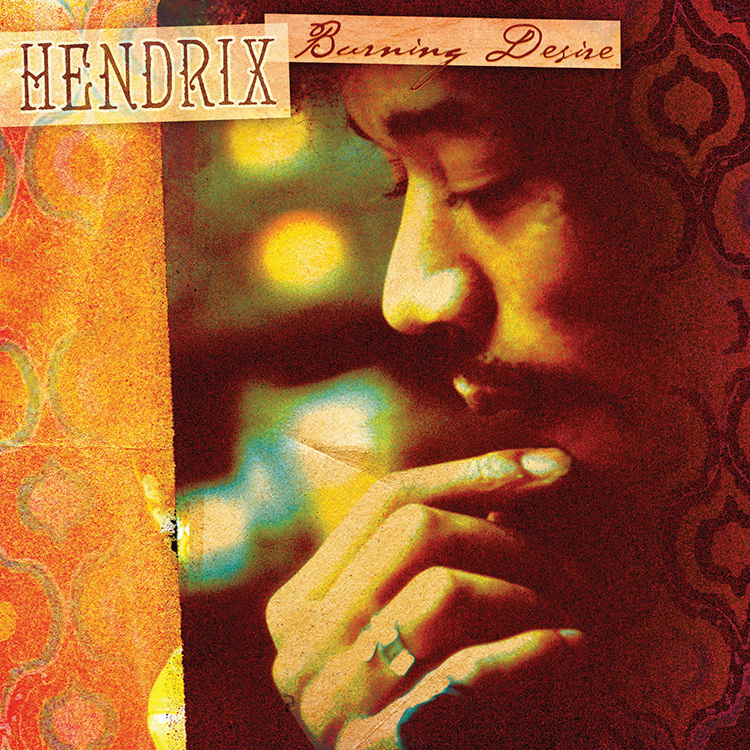 To commemorate Record Store Day’s vinyl-centric “Back to Black Friday” event, Experience Hendrix, L.L.C. 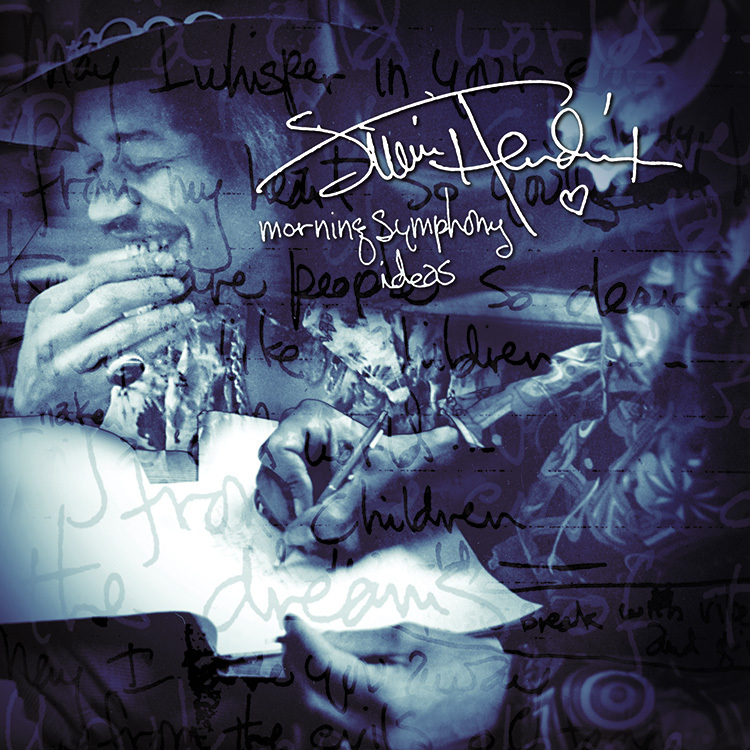 in conjunction with Sony Music’s Legacy Recordings, is releasing Morning Symphony Ideas, a set of rare Jimi Hendrix studio recordings under the Dagger Records imprint. Dagger Records was started by Experience Hendrix in 1998 as an official ‘bootleg’ label whose releases would provide Hendrix fans throughout the world with additional live performances, home demos and studio recordings not issued on commercial albums. This 10” translucent yellow vinyl E.P. 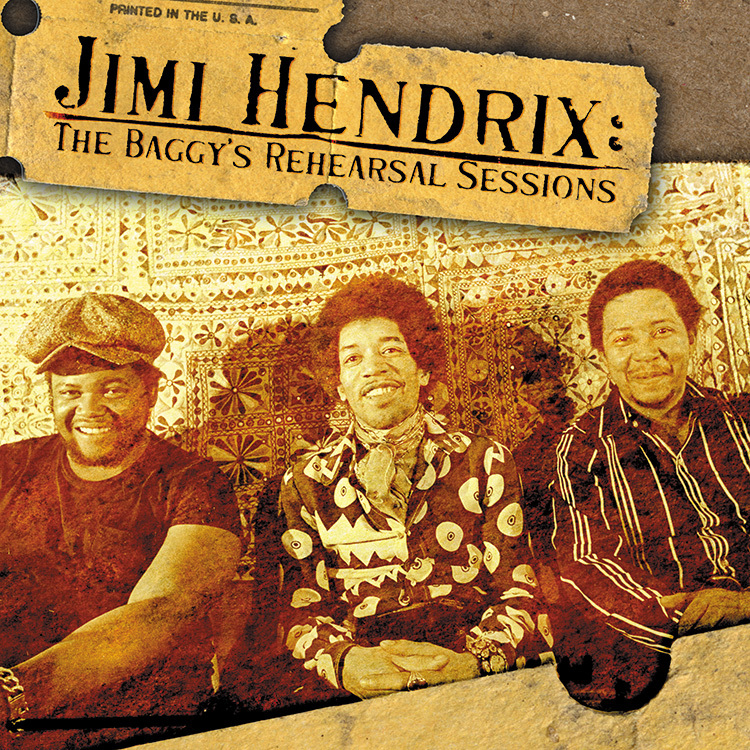 consists of three tracks recorded between September and December of 1969, at a time when Hendrix was starting to put together his Band Of Gypsys with bassist Billy Cox (who appears on the track “Strato Strut”) and drummer Buddy Miles (who appears on all tracks). The idea of “Room Full Of Mirrors” dates back to the 1968 recording sessions for Electric Ladyland. On this 1969 recording, Jimi begins anew, modifying the song’s tempo and even throwing in a short burst of “Message To Love” for good measure. On “Strato Strut,” Jimi pays homage to Jimmy Nolen of James Brown’s band, an iconic R&B guitar master. Keenly aware of the demo’s promise, Jimi instructs engineer Bob Cotto to “save that” at the song’s conclusion. Morning Symphony Ideas offers a glimpse into Jimi Hendrix’s rigorous songwriting process. His compositions would evolve over time through repeated reworking, usually starting with a basic rhythm pattern unto which he injected new ideas as he pleased. This vinyl package will only be available at independent brick-and-mortar record stores on Black Friday, plus exclusively available online direct from Dagger Records and Authentic Hendrix. 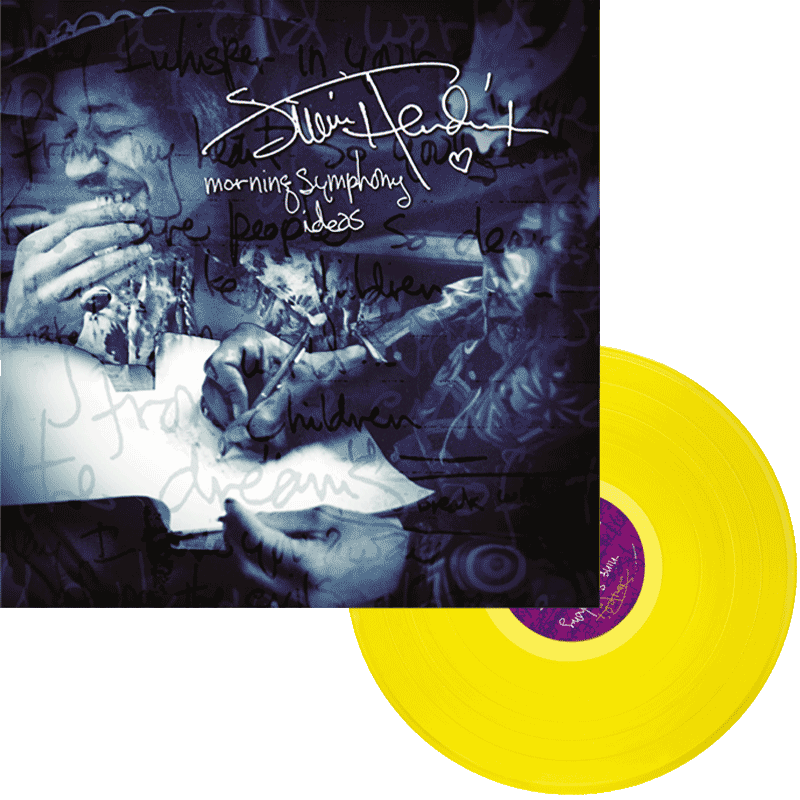 Also available is the full length CD/digital version of Morning Symphony Ideas (released in 2000), which includes three recordings not featured on this 10” yellow vinyl EP.